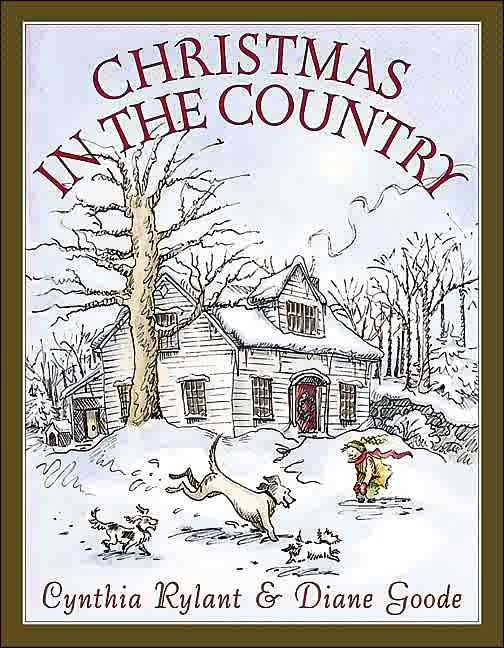 Christmas in the Country can be a challenge to find new, but if you are willing to buy it used and often in excellent condition, you can find hard and soft-cover editions on Amazon, Barnes and Noble, Alibris, and Ebay. 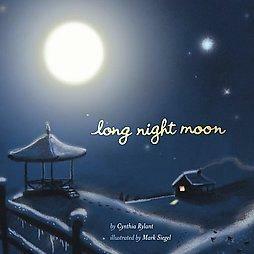 The search is well worth the effort, for this is a book you will return to year after year. “This loving celebration of Christmas is as fresh as the season’s first snowfall, and as warm as a steaming mug of eggnog. 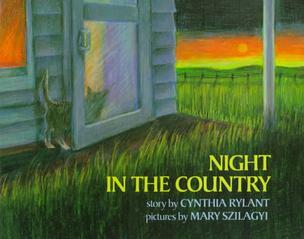 A young girl growing up in the country enjoys a simple but enchanting Christmas with her family. Boxes of treasured homemade ornaments are brought out; an evergreen wreath brightens the front door; and relatives gather for a delicious meal. Captured here are the memorable holiday moments we cherish and remember – always” (Amazon). 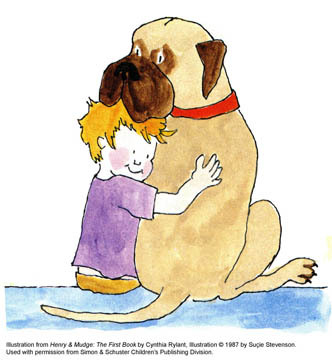 A prolific writer, Cynthia Rylant is perhaps best known for her wildly successful series, Henry and Mudge, the ongoing story of a boy and his faithful dog. 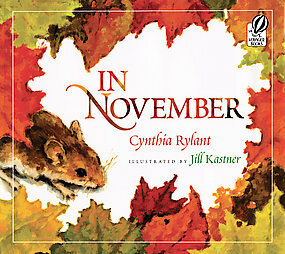 Do you have a favorite picture book by the talented Cynthia Rylant? I’d love to hear more about it. Have a wonderful Saturday. 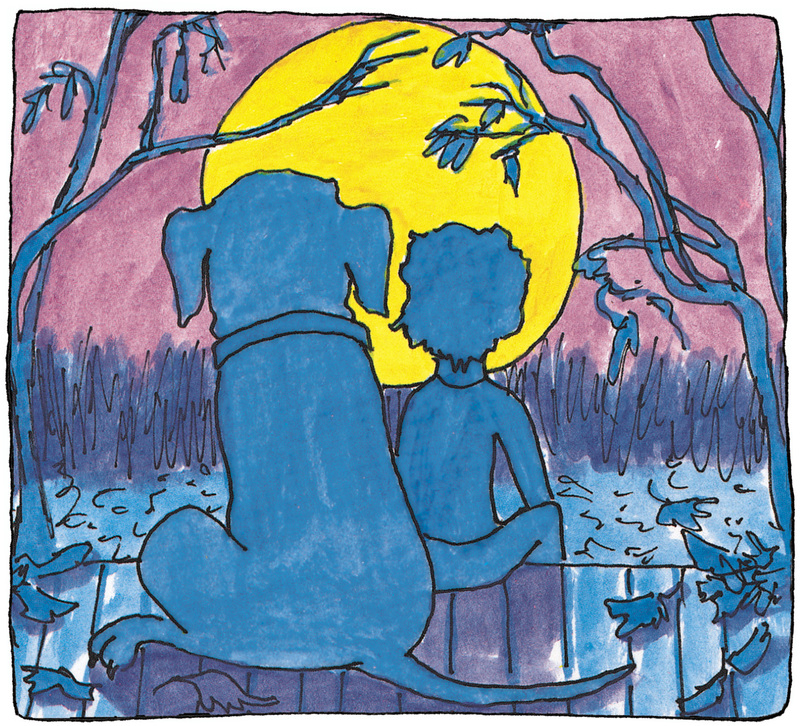 May it be blessed with family, friends, and a good book (or two). There is a really sweet called simply “Snow”, that I love. Even the front cover of Christmas in the Country looks charming. 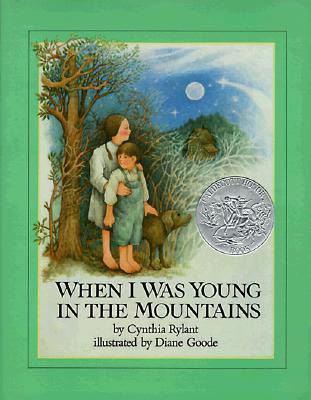 I haven’t read “When I was young in the Mountains”, and it looks up my street. 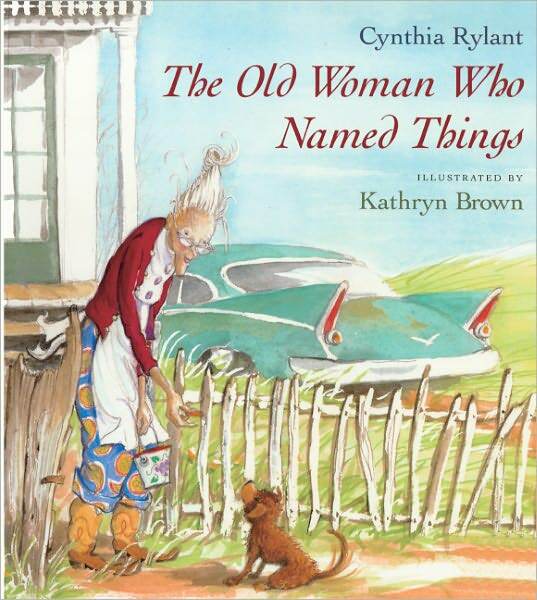 I like these sorts of stories preserving our heritage. The warm feelings are mutual. I found your website yesterday through Twitter and was so impressed by everything you are doing (and saying). I’m looking forward to continued dialogue on Twitter and our respective blogs. Have a wonderful holiday season.